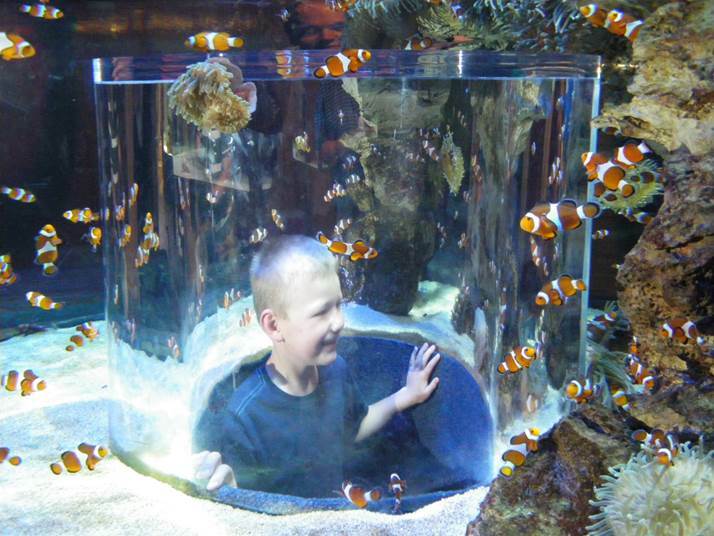 The Two Oceans Aquarium was ranked the 16th best in the world in this year’s TripAdvisor Travellers’ Choice awards and was the only aquarium in Africa to make the cut. 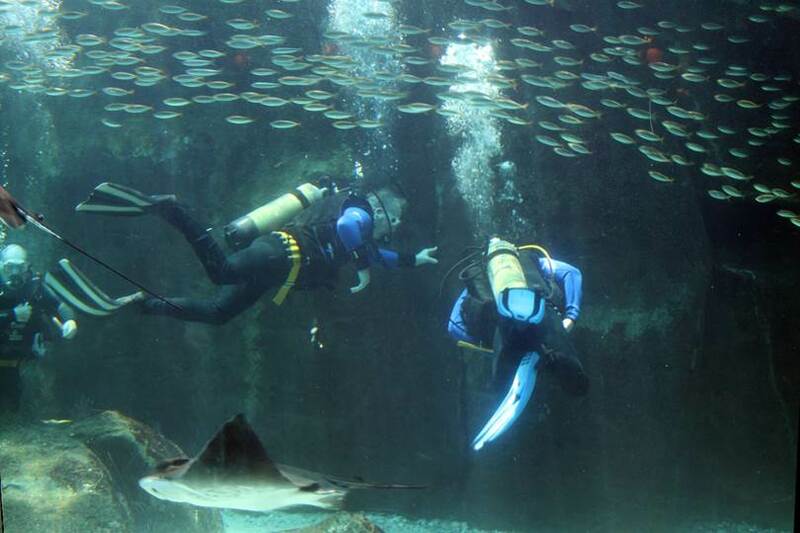 For the second year running Cape Town’s Two Oceans Aquarium has been ranked among the top 25 in the world by TripAdvisor users. 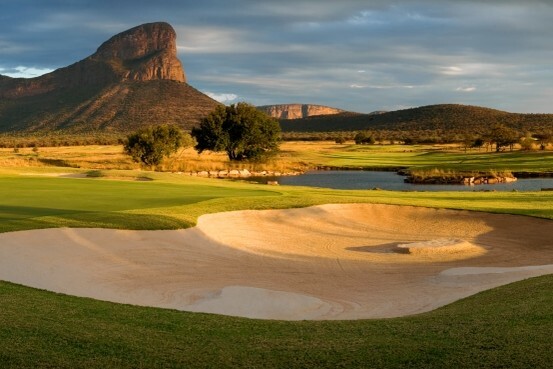 There are an abundance of golf courses and game reserves in South Africa; The Limpopo Golf & Safari Route combines these two magnificent pastimes. This spectacular route offers you a chance to play golf in the heart of the African bush while staying at exclusive game lodges and enjoying close encounters with the Big Five and other wildlife. Eco-adventuring is all about experiencing, learning about and conserving nature. 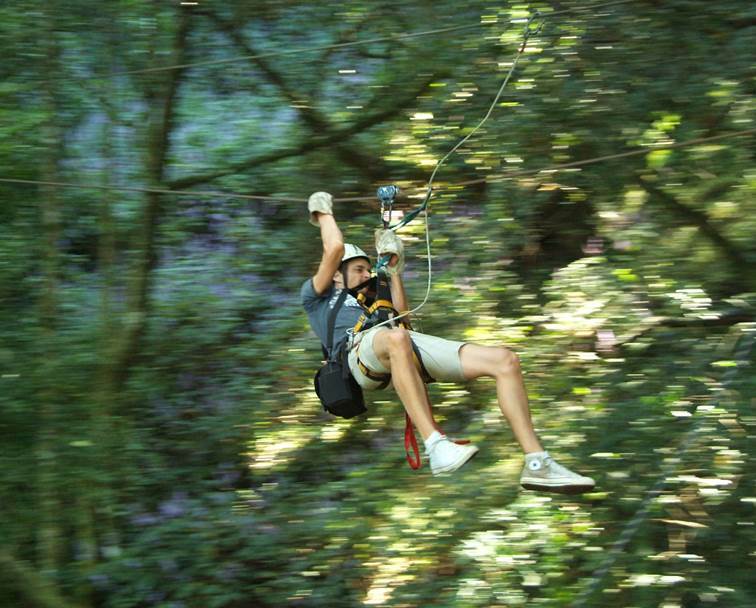 From walking tours to horseback safaris and ziplining above forest canopies. 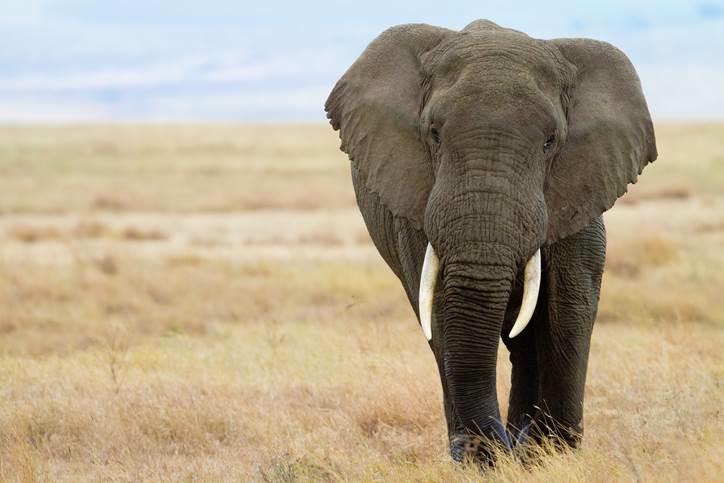 There is an exciting variety of eco-friendly activities in South Africa that promise a memorable wildlife escapade with minimal environmental impact. 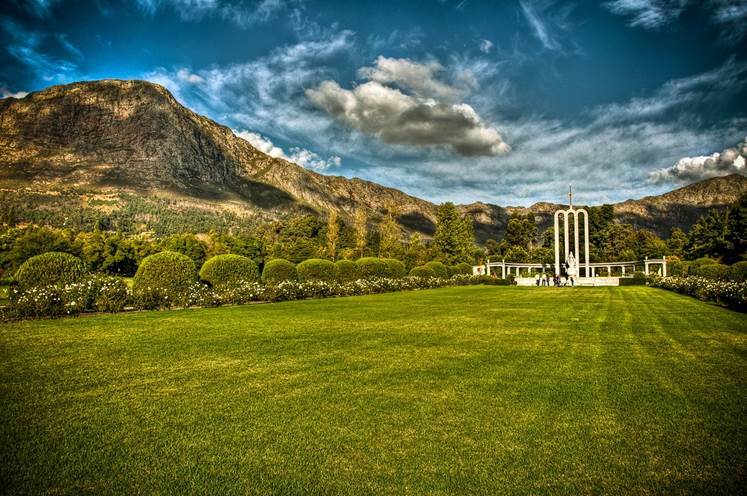 Certain places in South Africa have famous tourist attractions, big monuments and towering structures. 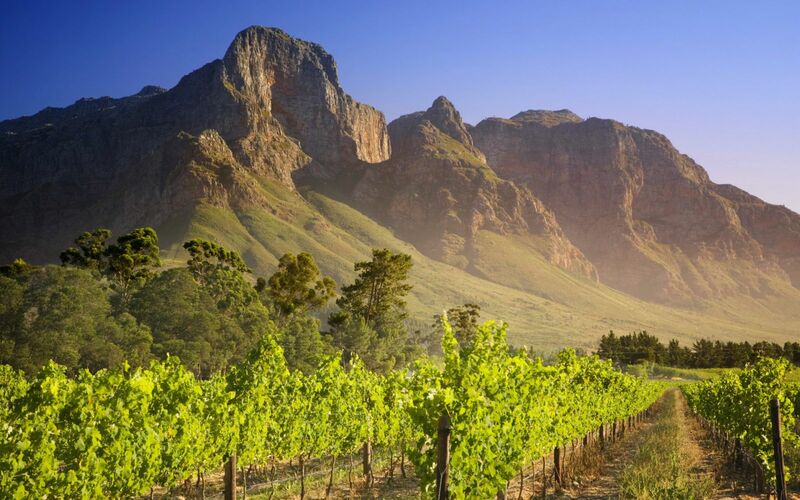 You won’t find those things here, this list is for when you have had enough of the bustling crowds, when you need to retire to the charming countryside, immerse yourself in the calm of nature and explore the lesser known corners of South Africa. There is still so much to be seen in the verdant and slow-moving “old-world”. We hope you decide to investigate these idiosyncratic and unique small towns. Glamping is a portmanteau of the words ‘glamour’ and ‘camping’. 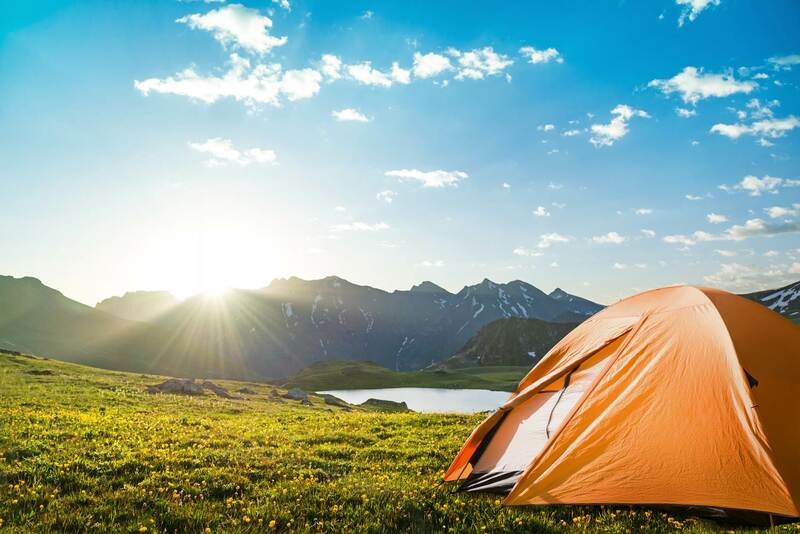 This isn’t your regular camping exploit as it features basic amenities and resort-style services that are not usually associated with the traditional camping experience. This form of luxury camping has become particularly popular in recent times due to the combination of comfort, escapism and adventure. Here are some great glamping spots in South Africa..
Every year, between the months of July and October, thousands of people flock to Namaqualand to catch a glimpse and photograph one of the most concentrated biodiversity hotspots in the world. Almost 4000 diverse species of plants burst forth and produce a floral mosaic of colour that never ceases to enrapture visitors from all over the world. 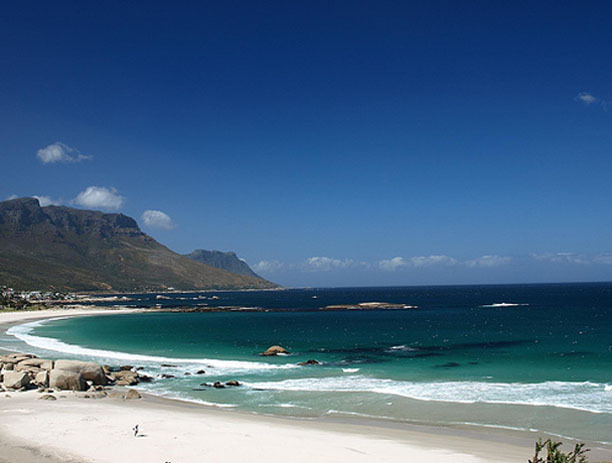 The Garden Route is a popular and scenic stretch of coast running along the south-eastern edge of South Africa. From Mossel Bay in the Western Cape up to Storms River in the Eastern Cape, the Garden Routes includes a mix of modern golf courses, ancient forests, cultural craft centres and secluded artist communities. The name comes from the verdant and ecologically diverse vegetation encountered here and the numerous lagoons and lakes dotted along the coast. A prominent and magnificent rampart of saw-edged ridges, bulging overhangs, deep gorges, cascading waterfalls and high-reaching summits. 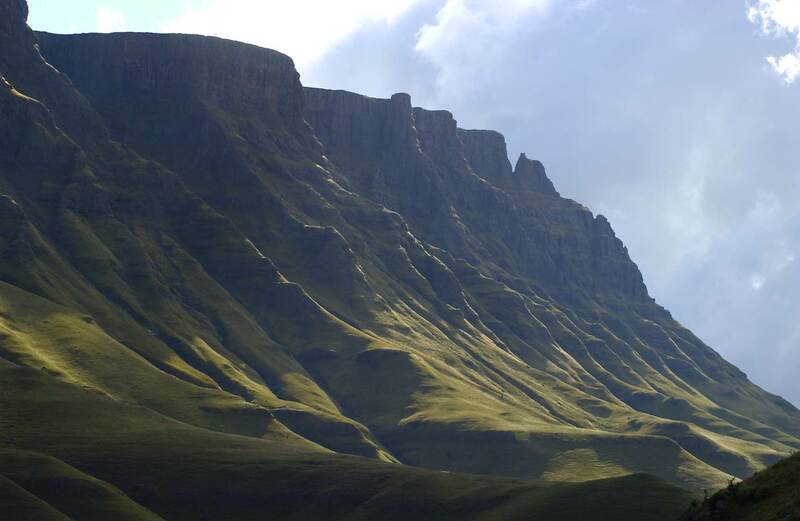 The Zulu people named it 'Ukhahlamba' meaning 'Barrier of Spears' and the Dutch Voortrekkers named it ‘Drakensberge’ meaning ‘Dragon Mountain'. If you had to ask anyone from the ATC team where to visit in Southern Africa, they’d most likely say ‘EVERYWHERE!’. It’s true, this neck of the woods offers overwhelming value to every visitor, but simply going everywhere is seldom a viable option (for one trip anyway!). If you’ve ever fancied a bout in Botswana you’ll be pleased to hear that this location provides travellers with an astounding experience in nature. Wide varieties of wild flora and fauna will keep you fascinated and enthralled. What you need to decide for yourself is how you plan to view all that Botswana has to offer. 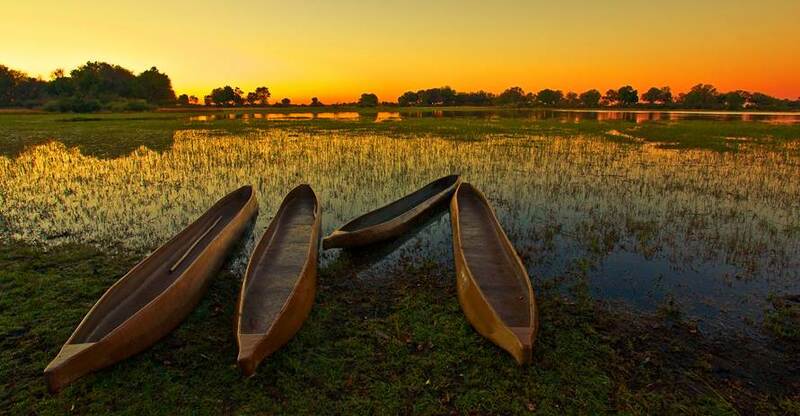 Would you rather take a traditional canoe on the Okavango, cruise on the Chobe or fly overhead in a helicopter with a majestic birds eye view? Two hiking trails in the Knysna forest have been awarded Green Flag Status. The trails are part of the Garden Route National Park (GRNP). The two trails are the Perdekop Nature Walk and the Diepwalle’s Olifants Hiking Trail. All around the world there is a day dedicated to the one woman we simply cannot do without - Mother! From January, right through until December 22, different countries acknowledge their life-givers and dote upon the special women in their lives. Apart from the economical boost it brings, it’s a wonderful time to reflect and be grateful. 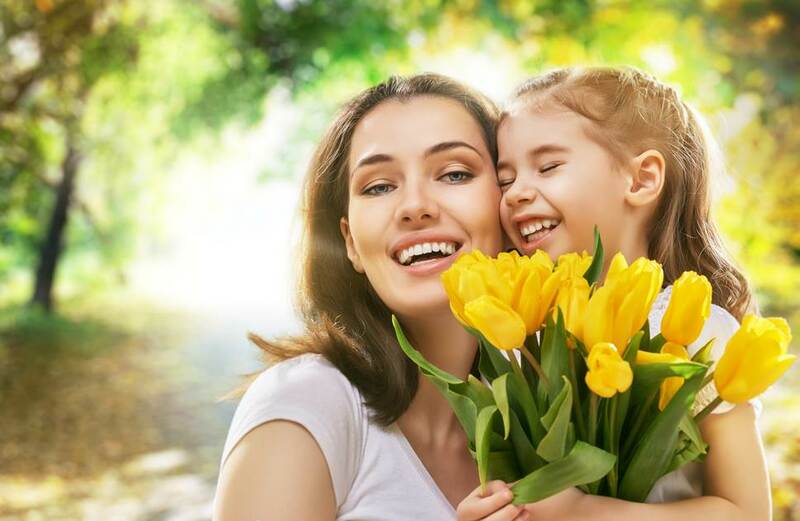 In South Africa, Mothers Day is celebrated on the second Sunday in the month of May, and makes securing a restaurant booking fairly tricky! As the days get cooler, leaves get crisper and green turns to rich orange and a warm brown, we head into the Autumn season in the Southern Hemisphere. Although here in South Africa much of our indigenous flora begins to flower during autumn so we get a kaleidoscopic spattering of deep reds, yellows and purples! Southern Africa is not short five-star hotels and accommodation! However, it’s always nice to work from a list of someone’s ‘Top 10’. Here we expand on our previous list of top class hotels in South Africa - true style and elegance where you’ll appreciate it most! While some enjoy the hustle and bustle of busy locations with all of the main tourist attractions, many feel that exploring Africa is about is getting away from it all, roughing it (or glamping in style) and simply soaking up the natural beauty of the surrounding landscapes. Traveller24 compiled a list of the best-loved spots to pitch a tent around South Africa; here are some of our favourites. South Africa, with its abundance of unique natural wonders, has always had a special awareness and concern for environmental conservation. Going green has become a trend that is adopted by people and businesses the world over. 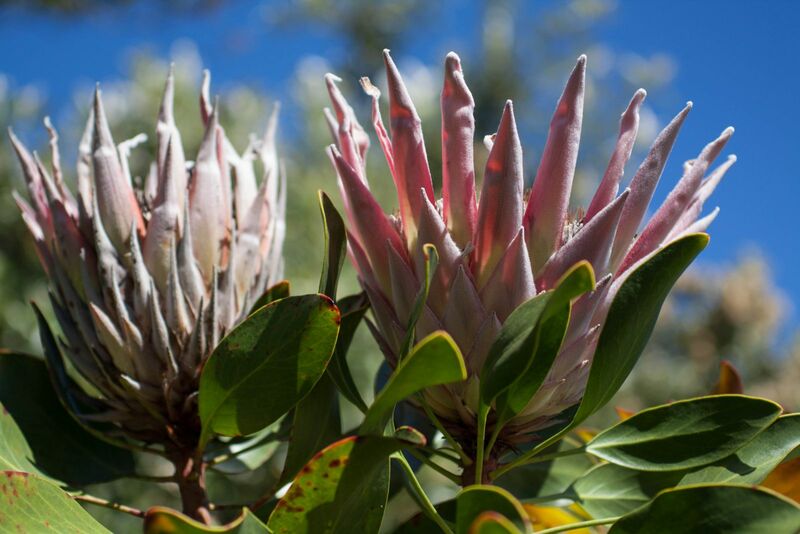 South African hotels have been making an effort to preserve and protect our beautiful biome by utilizing and promoting green practices. 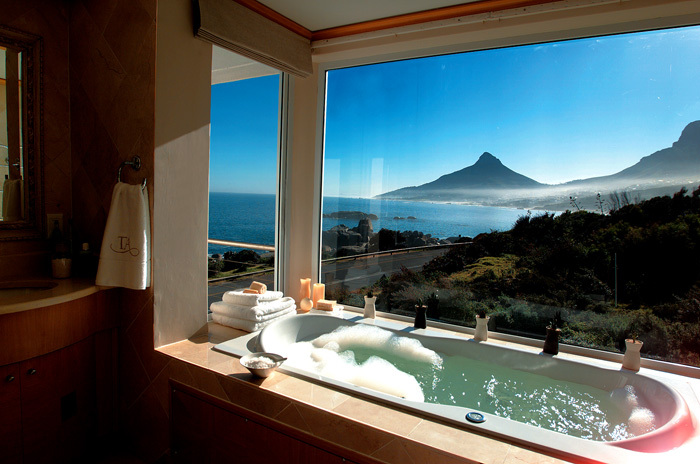 We found this list over at sagoodnews.co.za of the top 10 eco-friendly hotels in South Africa. The future and prosperity of any country relies on the education system to instil a knowledgeable mind set amongst the youth and encourage confidence in their skills and gifting. For the past 20 years South Africa has been working towards maintaining international teaching standards and truly compete in global economic markets. 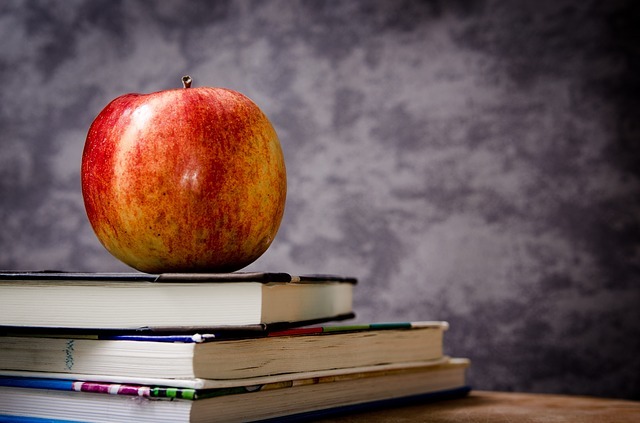 With 11 official languages it can be difficult to provide a concise learning experience for all, but generally schools and universities are taught in either English or Afrikaans. Clifton, an affluent suburb known as the St. Tropez of Cape Town. 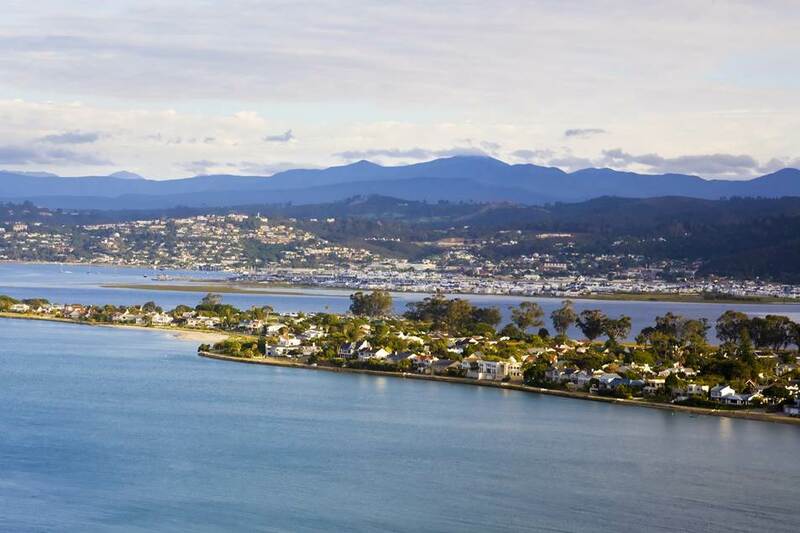 This snazzy little suburb offers spectacular ocean views and is close to not one, but four world-class swimming beaches. The gorgeous sea-facing apartments of Clifton are said to be some of the most sought-after real estate in the world. 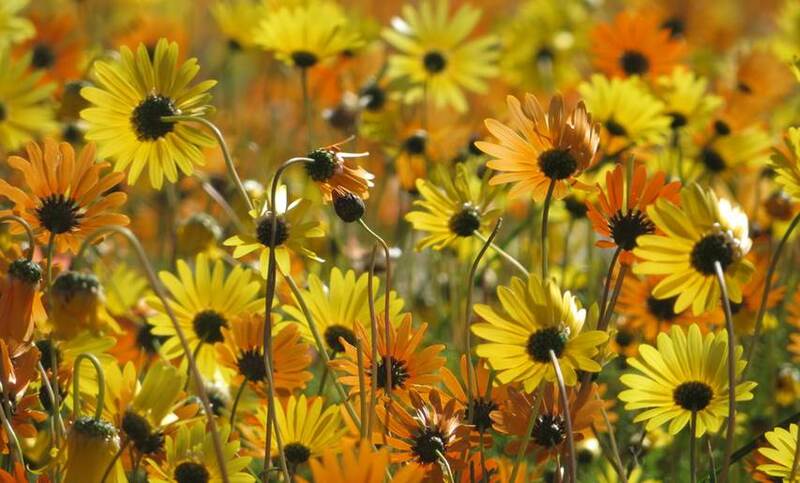 Did you know that our planet is divided into six different floral kingdoms? Each region has plant species that have evolved over millions of years, influenced by vastly different geographic and climatic conditions. 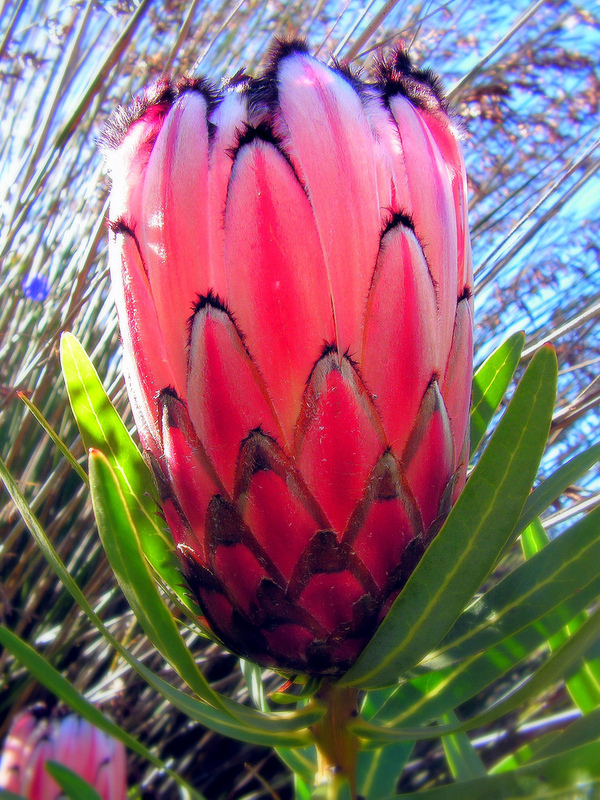 The most unique and diverse is found in South Africa – the Capense Kingdom. 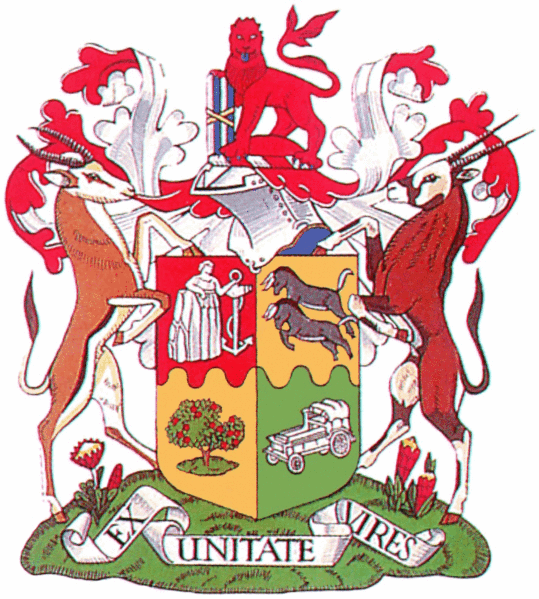 As a country with a long history of change, South Africa’s present coat of arms was introduced on Freedom Day 27 April 2000 when it replaced the national arms that had been in use since 1910, and marks a journey that is a diverse and encompassing as our culture. A country’s flag is fundamental to their identity as a nation. The current flag of South Africa was adopted on 27 April 1994 at the beginning of South Africa’s new democratic government, replacing the flag that had been used since 1928. 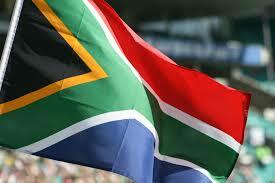 The new national flag symbolised a fresh start for the country and was designed by State Herald Frederick Brownell. Music moves the soul like nothing else. It can stir memories, empassion vision and calm the most violent of moods. When a country commissions their national anthem, it’s not often that they’re able to combine the languages and melodies of the local people whilst still rousing the emotions of the listeners. South Africa has such an anthem. 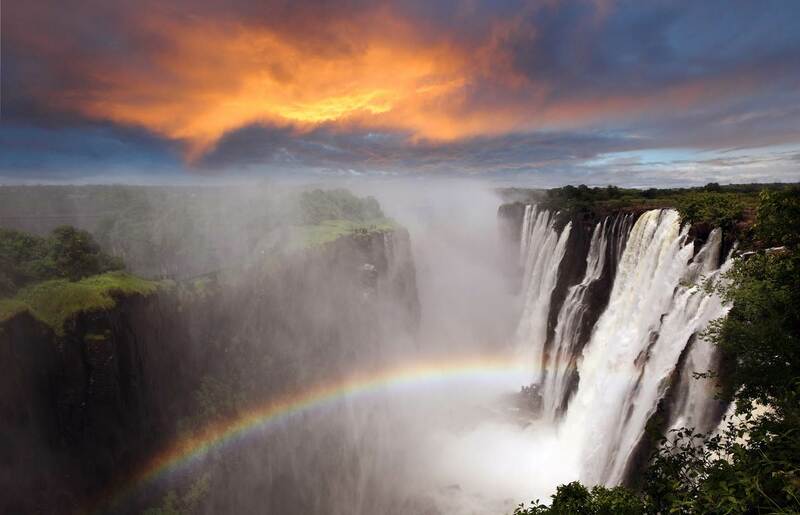 With so many vistas to explore throughout Southern Africa we thought we'd share six with you. 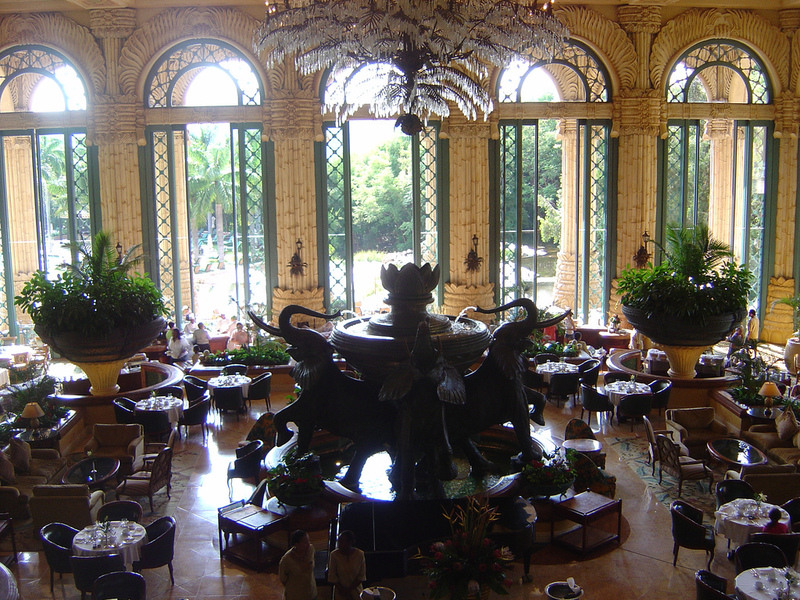 We can't call them our top six, but they are certainly must-see landmarks! These unique experiences will have traversing a large part of the northern parts of South Africa, parts that many visitor don't get to see if they're only going to Cape Town or the Durban Beachfront. The iSimangaliso Wetland Park was listed as South Africa’s first World Heritage Site in December 1999 in recognition of its outstanding natural beauty and unique diversity. Annually, between the months of November and March, the endangered leatherback and loggerhead turtles drag themselves out of the Indian Ocean to lay their eggs at the base of the sand dunes. Often hailed as a ‘bucket-list’ experience, the attraction of witnessing nesting turtles has proven to be one of the highlights of most visitors’ trips to the park. 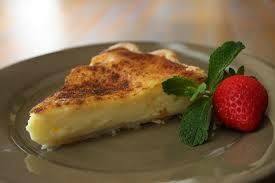 Looking for somewhere to eat that has fine dining and mind-blowing food? 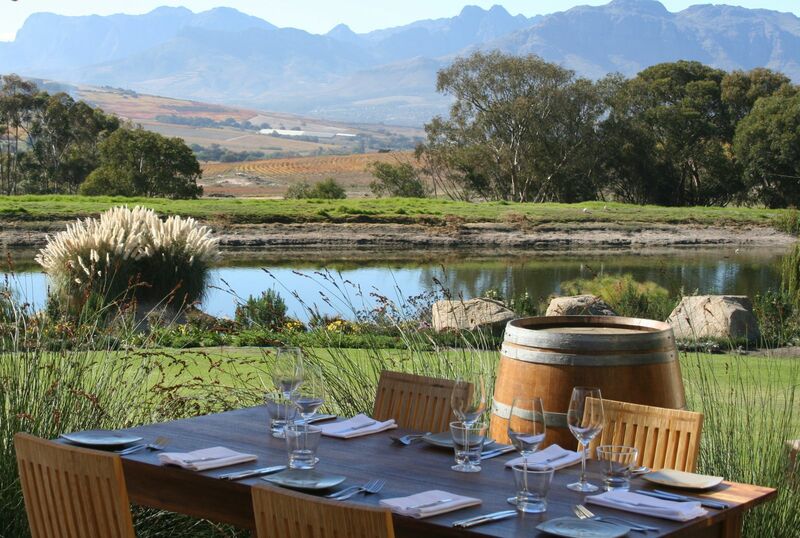 Late last year the winners of the Eat Out Mercedes Benz Restaurant Awards were announced and the top 10 restaurants in South Africa for 2014 were revealed. 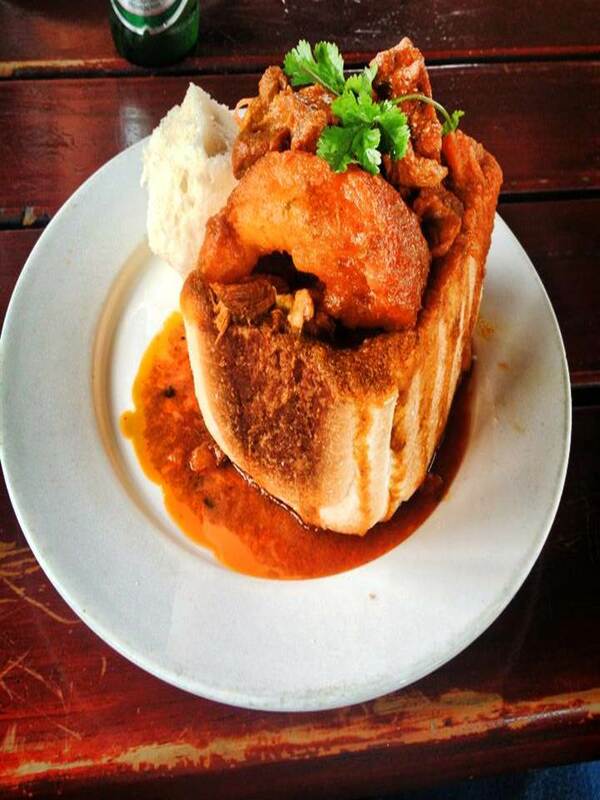 From biltong and boerewors to bunny chow, South Africa is host to an eclectic palate of distinctive flavours. Influenced by an assemblage of different cultures and owing to a diversity of natural ingredients, you can rely on SA recipes to leave you with a taste for wanting more. Mpumalanga; “the place where the sun rises” (in the local languages of Swazi, Xhosa, Ndabele and Zulu). It is a province located in the eastern lands of South Africa and borders with Swaziland and Mozambique. The capital is Nelspruit (recently renamed to Mbombela). If you find yourself in this region then some of these activities should definitely find their way into your itinerary. The ancient rites and runes of Africa are often expressed through dance, rhythm and chants. In various parts of Malawi, Zambia and Mozambique, the spirits of the ancestors seek to guide, inform, chastise and entertain their descendants. They achieve this through their embodiment in the dancers of the unique and widely unknown gule wamkulu - the great dance. The majestic Zambezi river crosses the borders of six Southern African countries and whilst it attracts thousands of tourists every year, Vasco Da Gama was the first European to lay eyes on this prehistoric force in 1498. In 2015, exploring the upper Zambezi will be considerably more luxurious. For the first time ever the ATC Southern Africa Brochure is available in English, Portuguese AND German! With spectacular full-colour pictures this digital document is the perfect marketing tool for virtually every frequently-visited destination in Southern Africa. Home to well over 125 000 golfers, South Africa’s 450 golf courses are ranked amongst the top in the world. With this heritage it’s no wonder the likes of Gary Player, Ernie Els and Retief Goosen have honed their skills to carve lasting divots in the world’s top tee-boxes. You too can experience the luxury, tranquillity and scenic stimulation playing these five world-class golf courses that are uniquely South African! 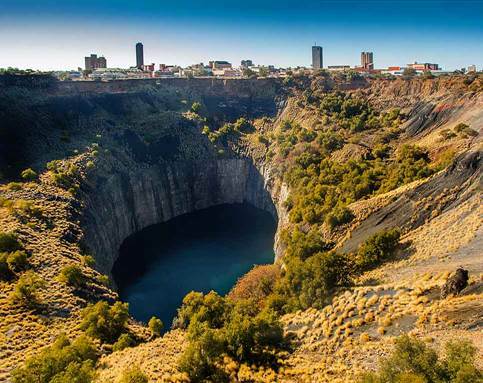 Globe-hopping can be a fun experience, but there is no need to endure the jet-lag from flying around the world when you can experience a diversity of destinations right here in South Africa. 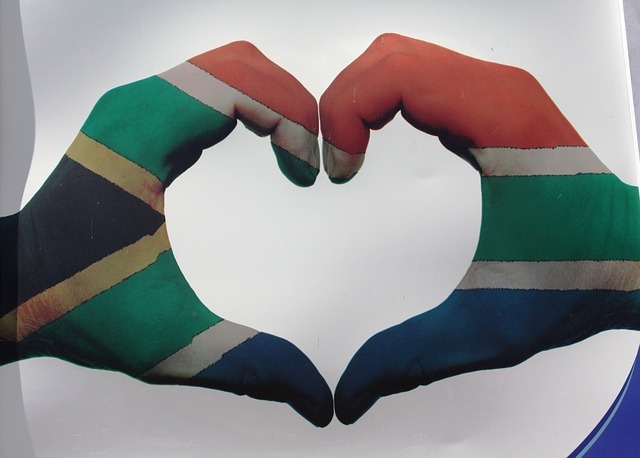 Since 1994 the Republic of South Africa has both celebrated and encouraged the plethora of cultures, languages and varied lifestyles that are all encompassed in the Rainbow Nation. From the shores of Miami to the vineyards of France, there’s a little piece of almost-anywhere here! Follow us on a snapshot journey around the world and see how closely the South African counterparts match up.